Sony's PlayStation 4 launched yesterday and as with any major release there are a few technical issues right out of the gate. Numerous users are reporting dead systems out of the box or after the 1.50 update; which is mandatory to access many of the console's features. Anyone who tried to play a game online during launch night also knows there were quite a few issues with PSN and for a period of time, users couldn't even sign in. Let's start with the big issue - which is apparently faulty hardware for some. We had heard rumors prior to launch that some folks that received their system early or had a review unit were having hardware problems. IGN themselves had the problem with one of their units. But obviously the big test was going to be once this thing released to the masses. The error people are seeing is being called the "Pulsing Blue Light of Death." The reason? When the system boots the light bar at the top gently pulses blue but the screen remains black with no signal. The problem seems to stem from the HDMI port on the console itself not displaying or handshaking with certain televisions. 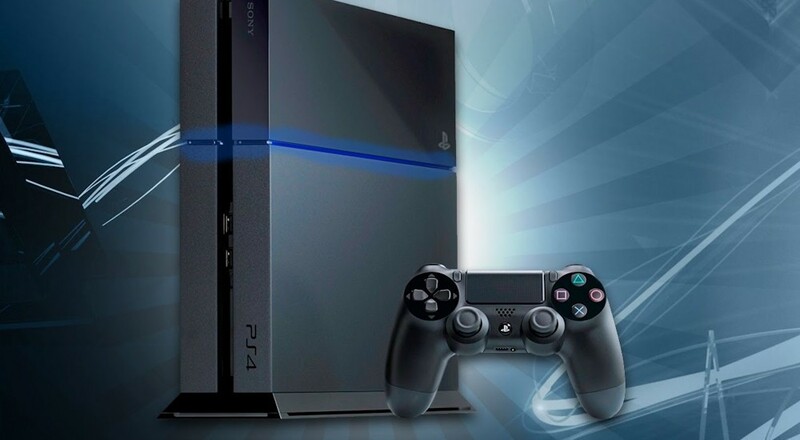 The HDMI port itself might be faulty on the PlayStation 4. HDMI with HDCP (the DRM the runs on the cable) is a finnicky beast, and I've seen many times before where a device wouldn't play on one TV but would work on another. Whether these issues are what's being experienced though as yet to be seen. Console was dead on arrival just as many other have posted. Flashing blue light of death. Tried to connect to multiple know working TVs and also hooked into my PS3s HDMI which I use almost every day, but no luck. Called support and I have been on hold for almost 2 hours now. Almost 50% of the Amazon.com reviews for the console are people reporting "bricked" systems and look like the one above. Obviously this number is skewed quite a bit, negative reviewers are more likely to post than positive - especially with so many folks playing their systems. We called two local GameStops to ask about returns. Our first store reported of the 55 consoles they sold only 3 have come back with the issue while our second store sold almost 90 consoles and about 7 or 8 have been returned. Oddly prior to launch Sony stated that "0.4%" of launch consoles are effected - but this was prior to launch. Sony is investigating the issue, but we've heard anecdotal evidence of hour wait times on customer support and 4-5 weeks until the units can be replaced. While our own research looks to put the numbers around 10% or less, it's still a bummer for those excited to play their shiny new consoles. The PSN issues are persisting and even this morning we had some trouble connecting to the PlayStation Store. On launch night we couldn't join parties, chat, downloads were slow and multiplayer was spotty at times. We're confident the PSN issues will clear up in a few days once things settle down, we just hope the hardware issues aren't more widespread. Page created in 0.8606 seconds.